All products are deliverd cost effective directly from headquarters in Switzerland. Our professional export department allows easy international deliveries.  All necessary, country related forms and documentations will be provided by Adulatech GmbH.